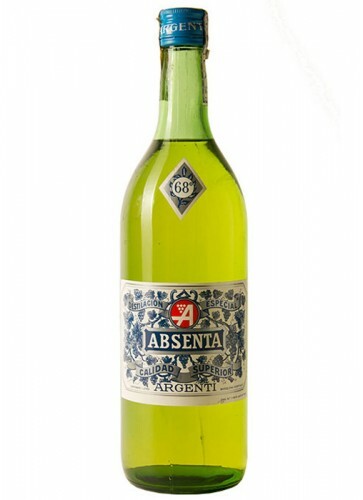 Argenti is a Spanish Absinthe. 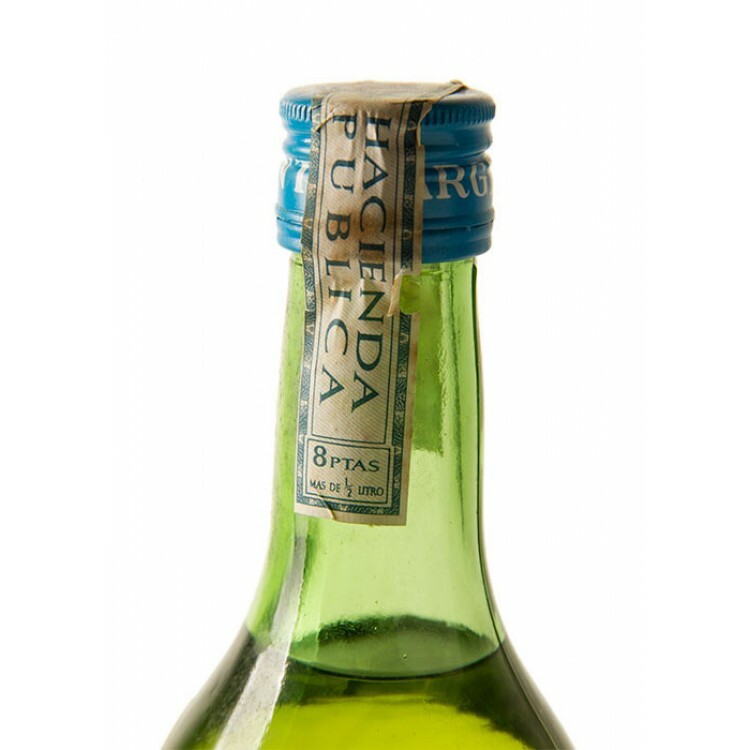 It was made for several decades in Barcelona, but production ended in the early 1970's. 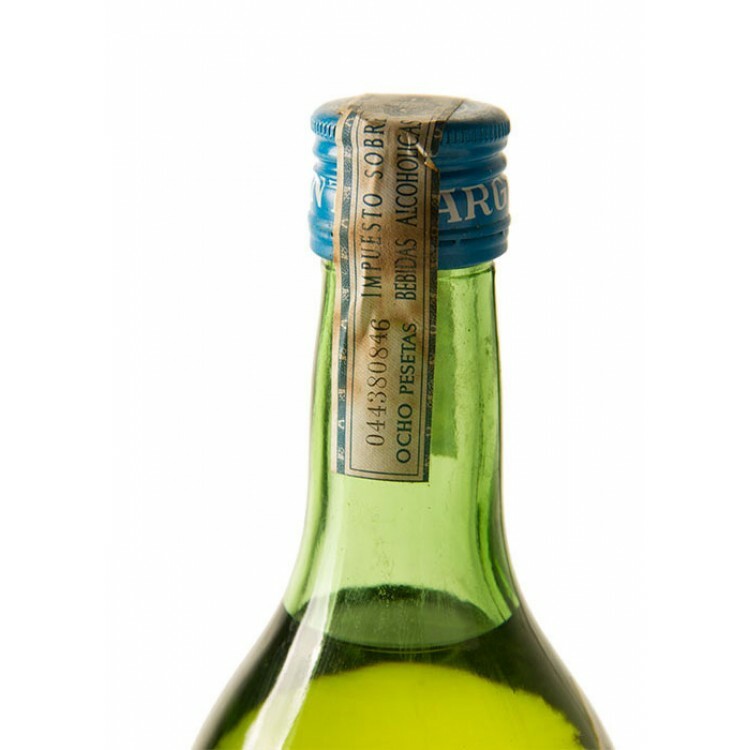 This bottle is from this period. 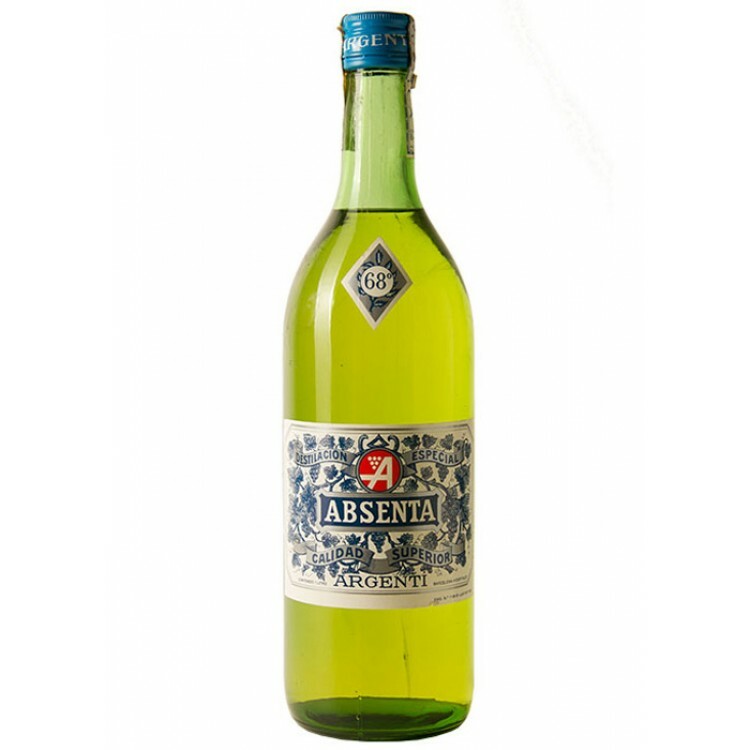 The label and tax seals are in perfect condition and the filling level of Absinthe is almost as high, as 40 years ago.